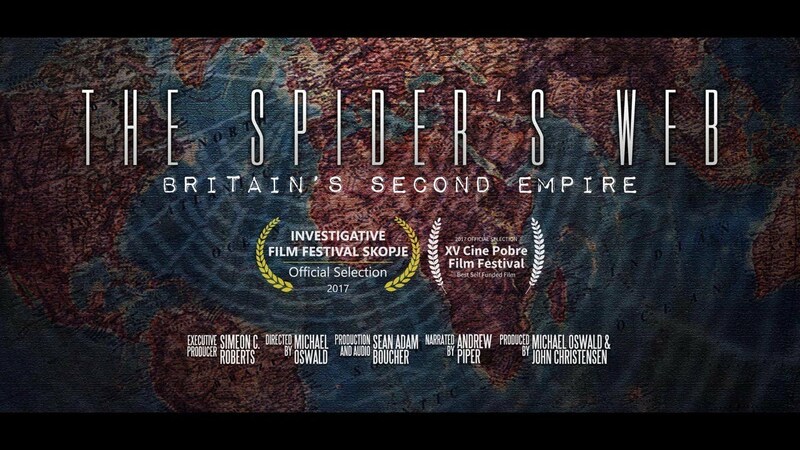 The Spider's Web: Britain's Second Empire is a documentary released in Mexico during May 2017 which details the transformation of the UK as a colonial super power to a global financial power. It suggests that the City of London Corporation and its banks have done tremendous damage to the world economy since the 1960s and that up to half of all offshore wealth (globally) is hidden in one of many British offshore jurisdictions. 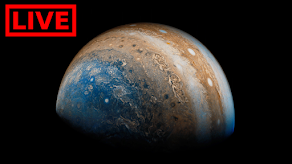 With contributions from leading experts, academics, former insiders and campaigners for social justice, the film claims to highlight how in the world of international finance, corruption and secrecy have prevailed over regulation and transparency, and the UK is right at the heart of this. The film was co-produced by Tax Justice Network founder John Christensen, and is based in part on the book, Treasure Islands, by expert on British offshore havens Nicholas Shaxson; an interview with Shaxson is one of its major elements. Christensen was an advisor to the Queen’s government of the island of Jersey for a number of years.